I am an undergraduate student at the University of Washington class of 2013. I will be graduating with a B.S. in Biochemistry in Spring 2013. 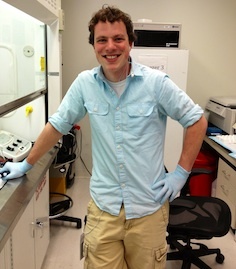 I joined the Duffield lab in summer 2012 as a research assistant. In my free time, when I am not studying, I enjoy playing soccer, watching sport games on television, and hanging out with friends.